The Norwegian-Prestige Deal: What Does It Mean For Travel Agents? 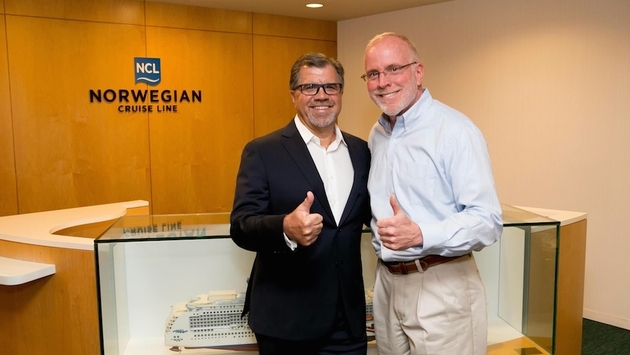 News that Norwegian Cruise Line Holdings is buying Oceania Cruises and Regent Seven Seas Cruises was greeted favorably by those who know cruise lines the best — travel agents. Both Norwegian and Prestige Cruises International, the parent of Oceania and Regent, will be strengthened by the move, allowing them to share best practices and save money by consolidating purchases and services, according to top executives for several cruise agent organizations. The $3 billion acquisition, which is expected to close in the fourth quarter, gives family-friendly Norwegian a strong foothold in the upscale cruise market. 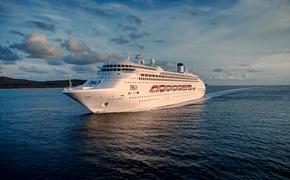 Oceania offers an upper-premium product while Regent is an all-inclusive luxury line. The combined companies will offer products that appeal to cruise passengers in all stages of their lives. In theory, young families gravitate to Norwegian ships, shift to the more upscale Oceania as the kids grow up and household income rises, and then Regent when they become affluent retirees. Norwegian dipped its own toe into the luxury waters three years ago when it created The Haven, luxury ship-within-a-ship suite complexes on seven ships, targeted at upscale, multi-generational groups. The consolidation makes sense. After all, Norwegian’s two major competitors made such acquisitions years ago. Carnival Corp. has 10 brands, including luxury line Seabourn, and Royal Caribbean Cruises Ltd. has six brands, including the upmarket Azamara Club Cruises. The key, according to luxury specialist Ruth Turpin of Cruises Etc. in Fort Worth, Texas, is to keep the brands distinct. Earlier, in a conference call with financial analysts on Sept. 2, Norwegian CEO Kevin Sheehan said executives are committed to maintaining the brand identities while keeping the ownership changeover “behind the proverbial curtain” and invisible to most consumers. Plus, Prestige CEO Frank Del Rio, who co-founded Oceania Cruises, will remain in that position at least through the end of 2015. Turpin also said Norwegian has made some major overtures to travel agents over the past few years, starting with the Partners First program and, more recently, a strong showing at the Virtuoso Travel Week gathering of luxury retailers. Debbie Fiorino, senior vice president of CruiseOne and Cruises Inc., also viewed the acquisition as a favorable development.